White Edge Garden Constructions are working in garden landscaping industry already more then 10 years. Our experience includes a work with a wide range of garden elements as garden walls, decks, driveways, patios, paths, trellises, turf, sheds and more, and more. 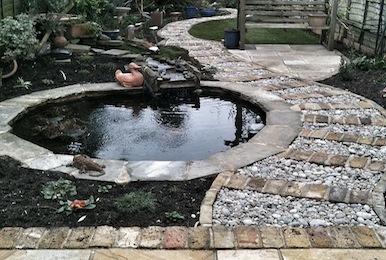 Our range of offered services includes Hard and Soft Landscaping in South London. Mostly all of our time is spend in Dulwich, Clapham, Herne Hill and Brixton.